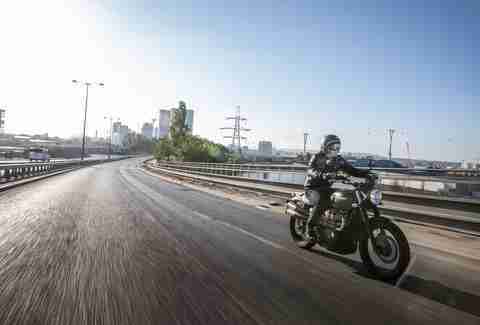 When beginning the deep dive into the world of motorcycling, most people have one question that overrides all others: "What motorcycle should I buy?" It's a good question, albeit a very loaded one. Like so many other things in life, there is no absolute and correct answer, since there are a number of factors to consider when purchasing a motorcycle. Let's first take a look at the most important things to consider, then we can break down a number of general types of bike you should consider as a novice rider. 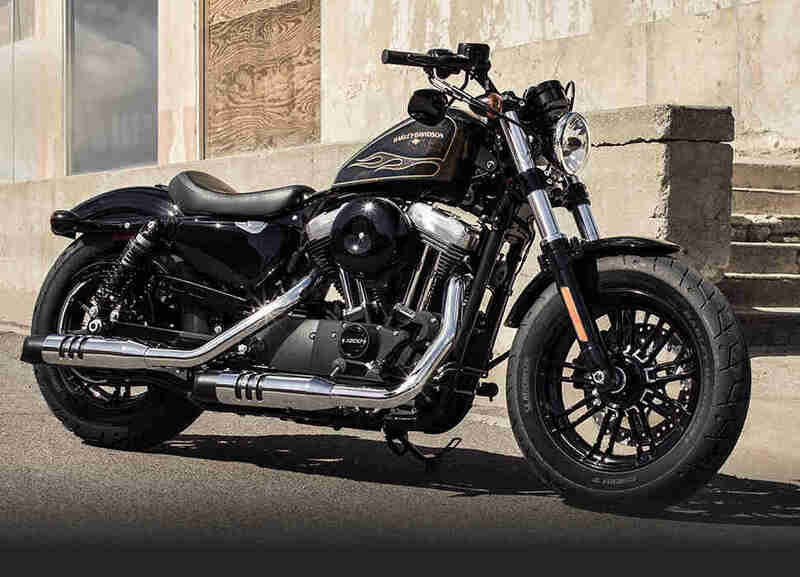 There are a lot, and I mean a lot, of motorcycles you can buy, and the recommendations below are just the tip of the iceberg of the excellent selection of machines beginners can safely enjoy. 1. How and for what purpose are you going to use the bike? Are you planning on using it for day-to-day commuting? Do you want to get away for the weekend and tour from state to state? Are you passionate and do you idolize Valentino Rossi or Marc Marquez and want to drop a knee on a racetrack or zoom around your local canyon road? Did you get the travel bug after watching Long Way Round and now want to ride around the globe? These questions should serve as your ultimate barometer because there are many bikes out there designed to suit a particular riding style and function. 2. How much bike can you honestly handle? While you're still learning to operate a motorcycle well, it's important to not be hindered by a bike that is too big, too heavy, or too powerful. Knowing what you can manage not just physically, but mentally, is very important. Ensuring you can place both feet firmly on the ground and reach the controls is a good start, but also think about how good your hand-eye coordination is. If you buy a bike that is powerful and fast, do you have the discipline to refrain from doing stupid, stupid things with that power? 3. How much money do you really want to spend on your first bike? "Dropping" a motorcycle when you are new to riding is a reality. Damage to a bike means having to fix it, which costs money, and smaller, less expensive bikes are easier and cheaper to fix compared to their larger counterparts. Also, larger engines typically mean higher insurance payments for the first three years you have your license. 4. Do you love it? The last, but in many ways, most important factor to consider, is this: When you look at the bike you have chosen, does it speak to you? Does it motivate you to get out and ride and experience the world around you? When you walk up to the bike, or walk away from it after a ride, do you have a hard time looking away? Do you think to yourself, "Damn, that's one beautiful and amazing motorcycle, and whoever gets to ride it is one lucky SOB?" If so, you've chosen well, my friend. 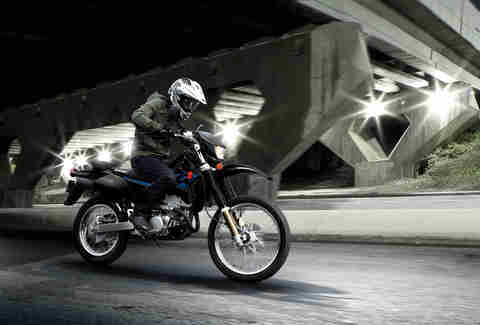 What they are: A lot of manufacturers are throwing around the term "scrambler" now, because it's "hip" and "cool." 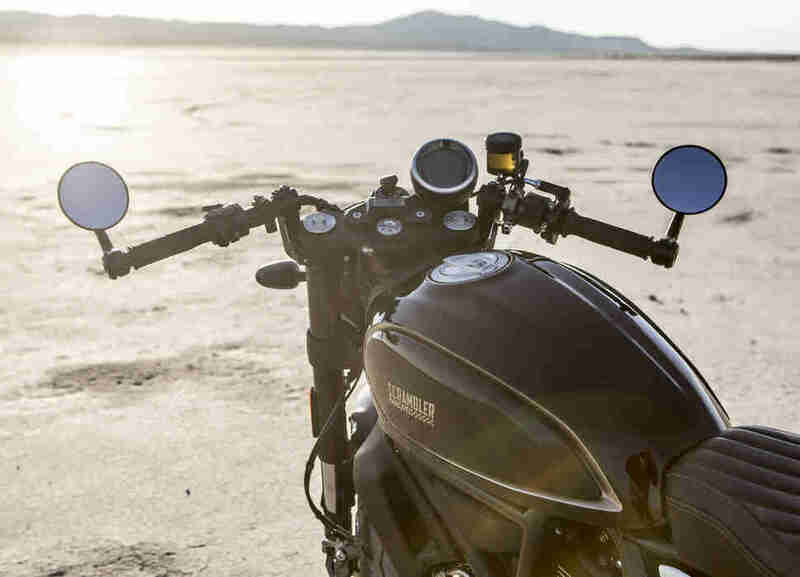 A true scrambler gets its name from relatively small dirt bikes built for racing on off-road courses with low jumps. 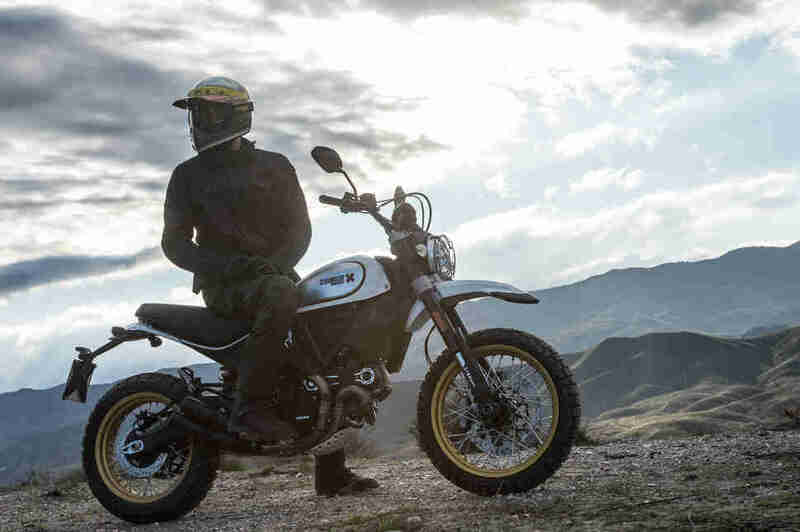 Scramblers today are more of a throwback to those bikes, identifiable by their high tailpipe, semi-knobby or knobby tires, slightly longer travel suspension than a road bike, and wide-set tracker bars. You should consider one if: You want to channel your inner Steve McQueen, but only on weekends. Scramblers do a good job at bridging the gap between working well on paved roads and dirt roads, but don't expect to become an off-road god(dess) on one. The new-for-2017 Street Scrambler is a beautiful both inside and out. It combines the aesthetics of old scrambler-style motorcycles from the '50s-'70s with new modern technologies like traction control, ABS, throttle-by-wire, and efficient fueling. Simply put, it's all of the great looks without the ride-ability and reliability downsides that you have to overcome on an original. 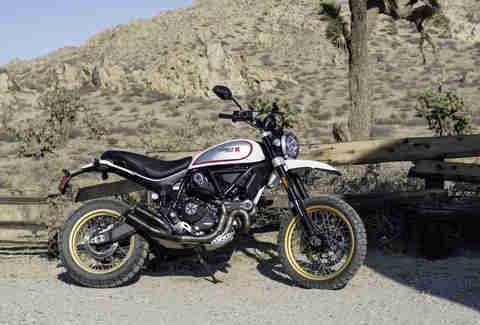 When Ducati made its Scrambler line a couple years ago, everyone begged for the legendary Italian company to make a truly off-road-capable machine. The new Desert Sled is as beautiful as it is capable, refined, and hungry for dirt. Ducati engineers were sure to include beefed-up components nearly everywhere -- all crucial steps to ensuring off-road durability. 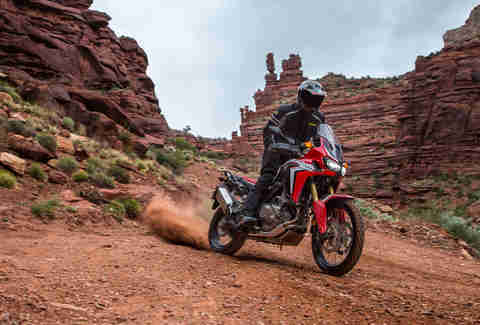 What they are: Adventure motorcycles are essentially your go-anywhere, do-(almost)-anything bikes. They're capable of eating up highway miles, tackling off-road sections, daily commuting, or carrying tons of gear. Most of the best bikes in this category have tall seat heights, so they're not very accommodating to beginner riders who are vertically challenged. 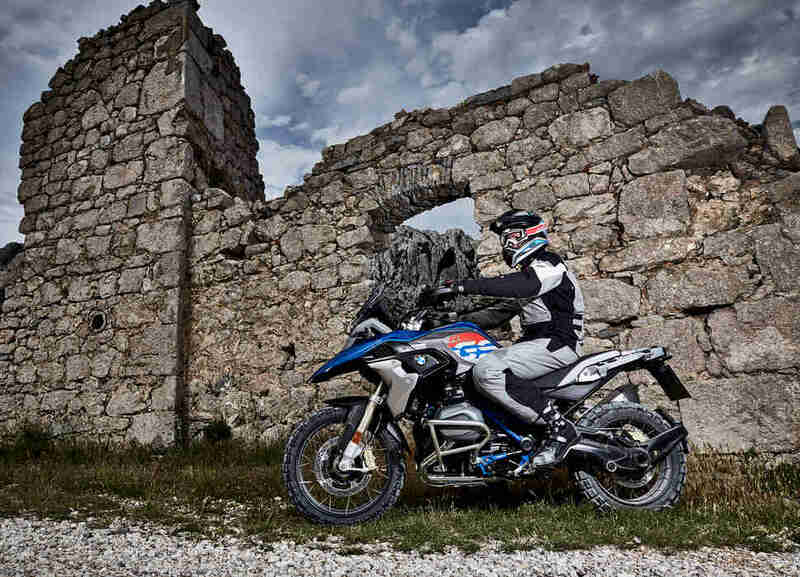 The dominant bikes here are the BMW R1200 GS (shown above) and the KTM 1290 Super Adventure, but you can save yourself some cash by springing for an excellent alternative. You should consider one if: You're relatively tall and want a good all-around bike that you can take to work or school every day. The Honda Africa Twin is a long-awaited adventure motorcycle that comes with a traditional manual transmission and Honda's automatic dual-clutch transmission. Think about that for a second: It's a motorcycle with an automatic transmission. It is more than capable of going anywhere and doing anything -- and of being ridden by virtually anyone. Kawasaki recently jumped into the small adventure bike market with the Versys-X 300. It's a good choice for anyone looking for a fun, nimble bike that's pretty much good at everything. Spring for the optional ABS (think of it as $300 well spent), and the Versys will make for a great everyday commuter and serve to tackle the dirt roads on longer travels once the pavement ends. What they are: They're the supercars of the two-wheeled world. The thrill of speed combines with aggressive lean angles to provide an adrenaline rush that can rarely be matched. It's imperative on sport bikes to be ultra-smooth in the application of throttle, clutch, and brakes, so for beginners, powerful sport bikes can often result in expensive medical bills, not to mention a broken bike. 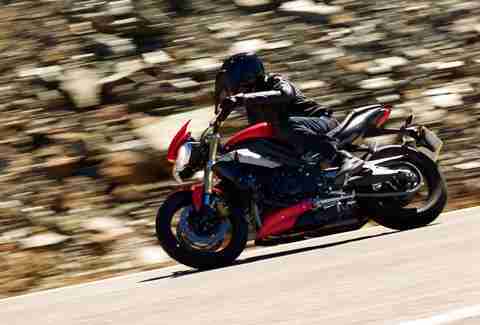 Smaller sport bikes, meanwhile, allow for just as much fun and can be ultimately forgiving when riders make mistakes. You should consider one if: You love the idea of riding fast, can check your ego at the door, and deep down, you know the 1980s peaked with the Top Gun chase scene. 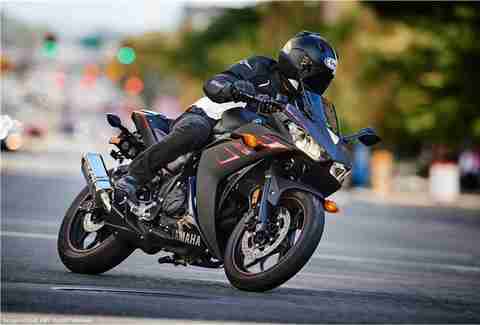 The little Yamaha R3 is the perfect beginner sport bike. The twin-cylinder, 321cc engine performs well at highway speeds, and overall, the bike is nimble and powerful enough to raise your heartbeat when the roads get twisty. As with the Kawasaki above, think of the ABS system as a $300 investment in not scratching the beautiful matte (black or white) bodywork. If you can handle a bigger bike and you possess the self-discipline to handle extra power, the Triumph Street Triple is one of the best. It won't break a sweat at the track or on canyon roads, and it's docile enough to handle everyday use. 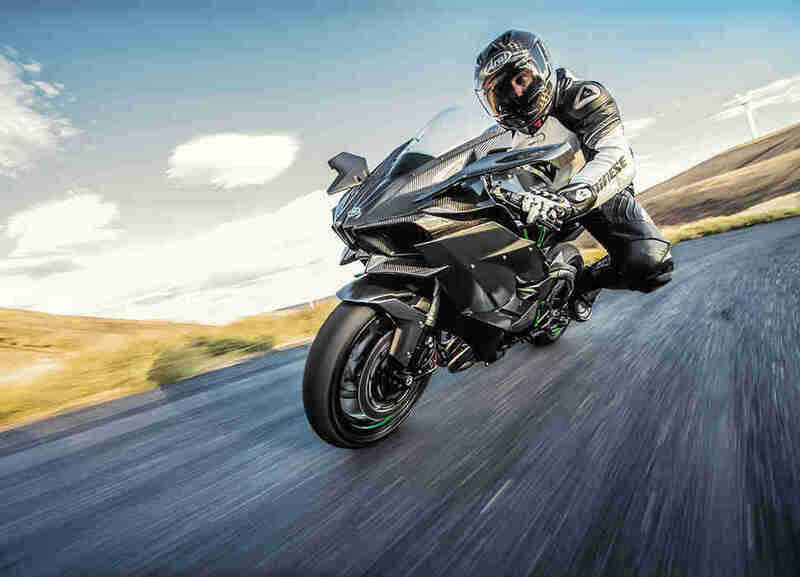 The upright riding position is less aggressive than a traditional sport bike, which makes it particularly well suited to longer stints in the saddle. What they are: Born from a bit of a snide comment about sport bike riders in the 1960s who would "race" from one coffee shop to the next, today cafe racers, aka modern classics, are hugely popular because they look great and are highly customizable to match your own personal aesthetic. Naturally, that means they also have a budding hipster community to boot. You should consider one if: You think of a motorcycle as a fashion accessory as much as a riding machine. Cafe Racers make for excellent everyday commuting motorcycles and are often customized to be a tad sporty. These are some of the prettiest motorcycles on the road today. 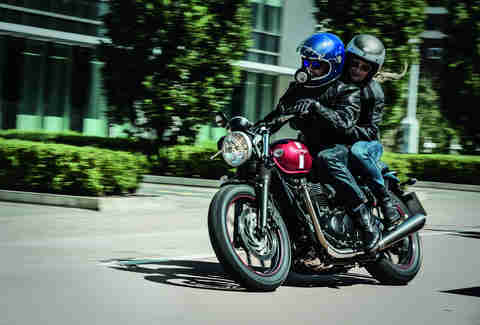 Triumph recently revamped its entire modern classic motorcycle lineup, and everyone is raving about the bikes for good reason. 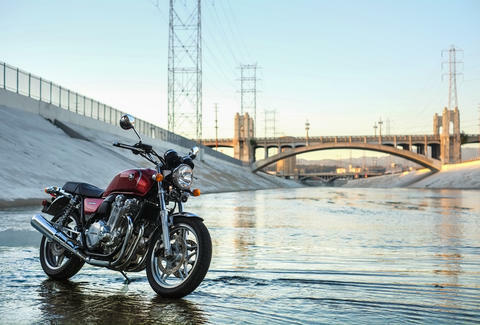 Whether you call them modern classic or cafe racer, the new generation of bikes comes with modern tech like traction control, ABS, different ride modes, better fueling, and a bigger engine, all while harmoniously blending in the allure of old style. 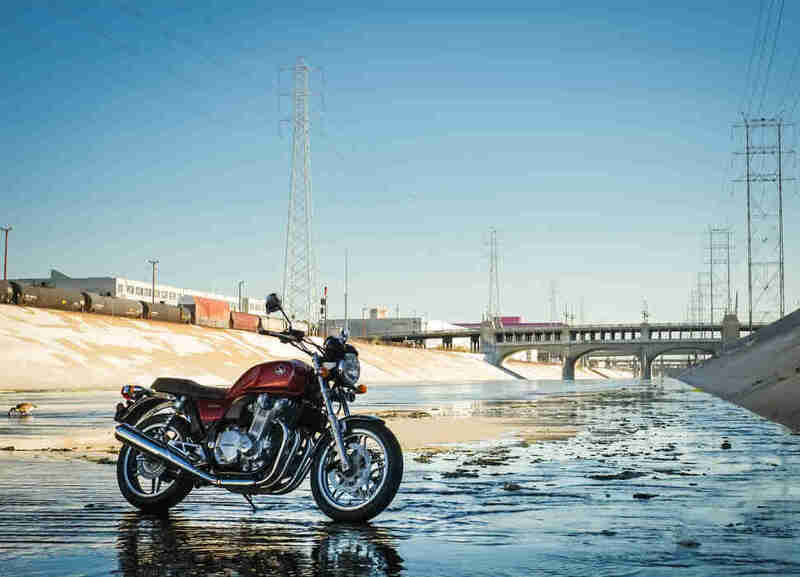 The Honda CB1100 oozes an undeniable air of svelte retro sexiness. Sporting a large, 1,142cc fuel-injected engine, the ride experience is both smooth and forgiving. The CB1100 also comes with an option for ABS. 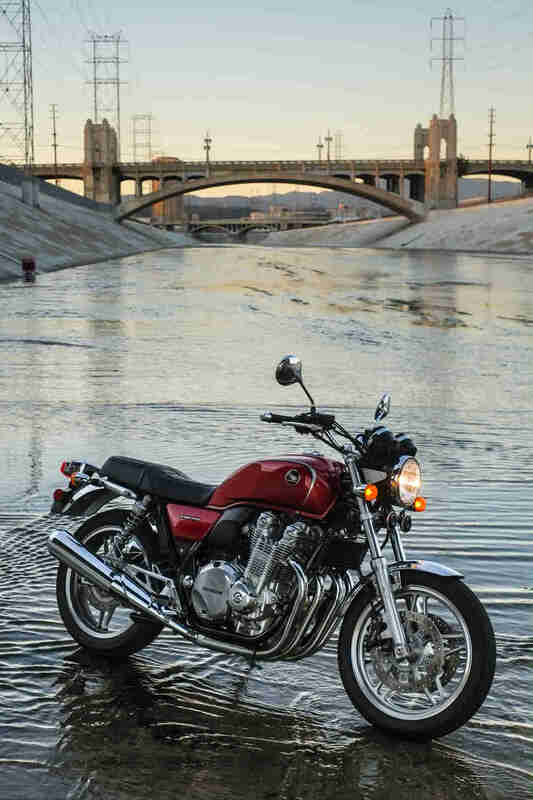 The bottom line is that this is a perfect, classic motorcycle for those who want to grow with their bike for a number of years. You should consider one if: You want to emulate Peter Fonda, Dennis Hopper, and Jack Nicholson on a multi-state journey. Or you need a day-to-day bike. 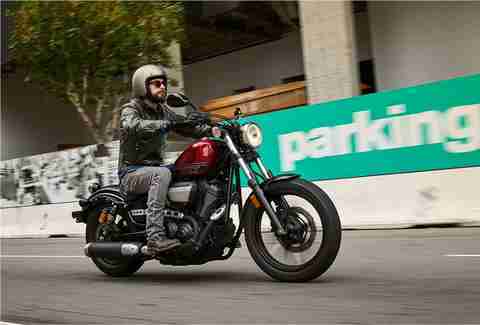 Honda redesigned the Rebel for 2017, and it's perfect for riders with a shorter inseam. The 300 has a very manageable engine for those riders who need a more forgiving machine. The 500 is for those seeking something with a bit more power. Regardless of your engine choice, Honda has long been known for making very reliable machines. The R-Spec is a great cruiser with appealing looks, a torque-y engine, and fantastic design. 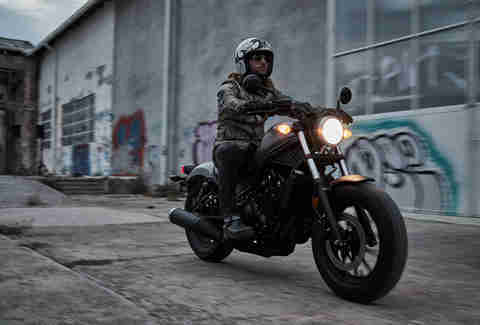 The wide handlebars make steering considerably easier and give it a more stable feel, which in turn inspires surprising levels of performance for a cruiser, but most of all, they result in smiles. The seat is pretty low here (just over 27in off the ground) so you don't need to be particularly tall to ride. 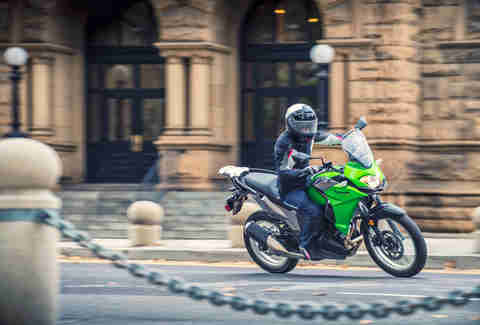 What they are: Dual-sport motorcycles are essentially dirt bikes that have been adapted to ride on the street and come with headlamps, turn signals, and everything in between to make them road legal. They are incredibly fun to ride around town and can handle themselves in dirt on the weekends. You should consider one if: You're looking for a fun weekend bike to get you started down the two-wheeled path. 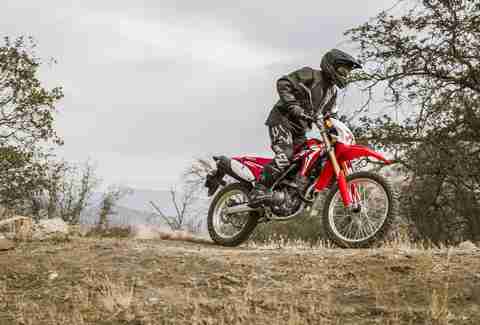 The CRF250L's main draw is a roughly 3in lower seat height that makes it ideal for shorter riders. It's just as capable on pavement as it is in the dirt and is a great beginner bike for anyone. 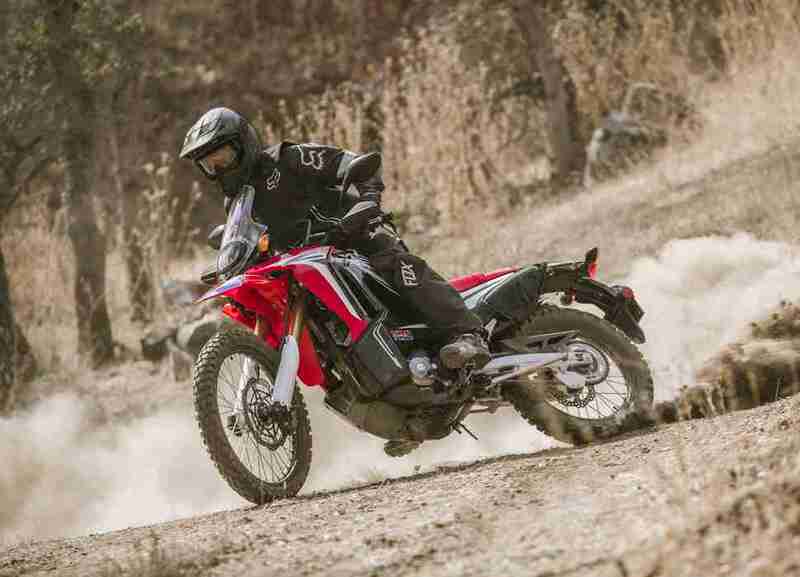 Available as a $700 option, the CRF250L Rally sports even more aggressive bodywork, and a windshield to protect against flying rocks, in case you're riding behind anyone. The DRZ400S has a huge fanbase and can pull double duty on the road or in the dirt... but make no mistake here: The suspension has nearly a full foot of travel, marking this out as a serious off-road performer first and foremost. It's been around for a while, and between its history and an expanse of aftermarket parts available, the DRZ400S can be made to suit basically anyone's needs. Once you factor in some of your personal criteria and shop around, you will have a better idea as to what bike is best for you. Sometimes a brand-new bike just isn't in the cards financially, but a lot of these bikes have been around long enough to have a solid secondhand market. Aim for one with less than 20,000 miles and you should be good. Want more of the world's best automotive content delivered straight to your inbox? Click here to sign up for our daily email. Sam Bendall is a contributor to Thrillist Cars. He chose these bikes based on a combination of his vast personal experience with the motorcycles and conversations he's had with motorcycle industry colleagues over the years. Follow him on either pavement or dirt @livemotofoto.